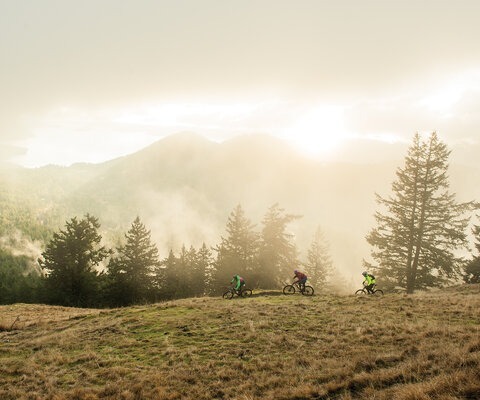 Ascetics can be a deal breaker when it comes to investing in a new generation of gear. Bell seems to have their bases covered in this department. I never thought I would be saying this before age 65, but it is an exciting time to buy a helmet. 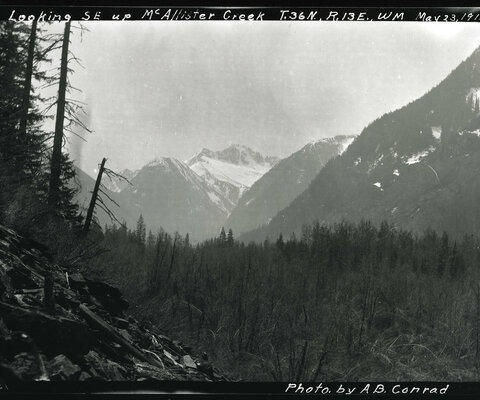 Not long ago, the choices felt few, as fit was still an issue for many. Now, I find it hard to decide which lid feels best, but only because there are so many comfortable options. Don’t get me wrong, any time I go for a ride I still see the same five helmets by the heaps, but that is quickly changing. 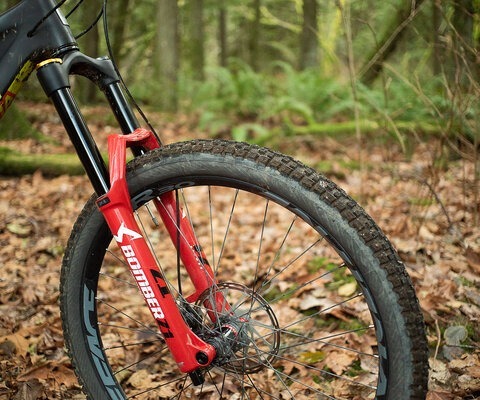 “Bell Super, never heard of it?” are words seldom spoken amongst mountain bikers. If you didn’t have that helmet, your friend did. 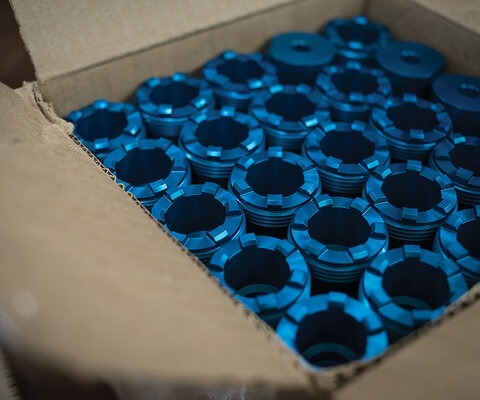 As if Bell did not already have a sharp edge in the cycling segment, they continue to refine the fit, function and features of each new generation with serious style. 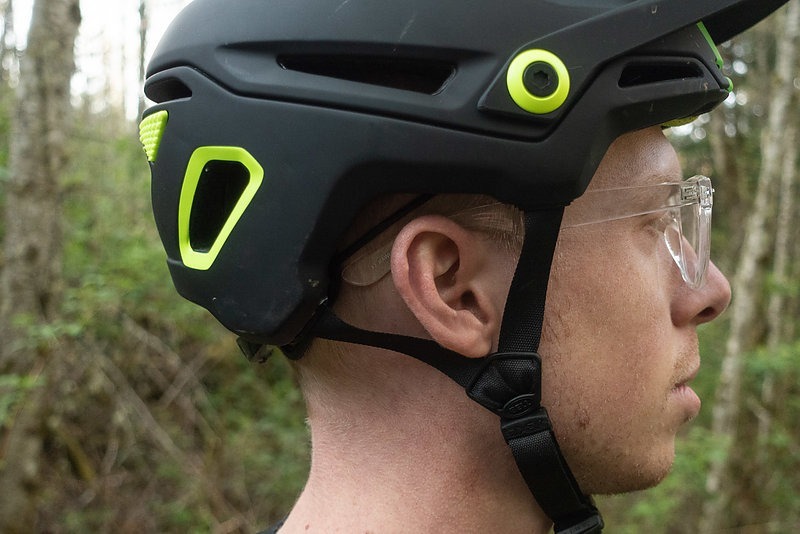 The new Sixer helmet cut the line to head-of-class as Bell’s premier trail helmet. Now that the Super is no longer offered without the removable chin bar, this is their dedicated half-shell. So are we over the quasi-full-face category again? 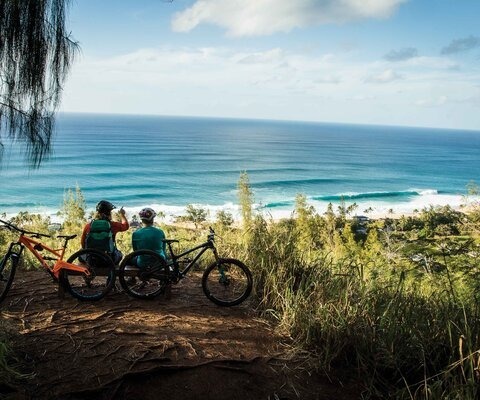 Obviously not, but as mountain biking becomes more minimalist, many feel like jaw protection is only for special occasions. 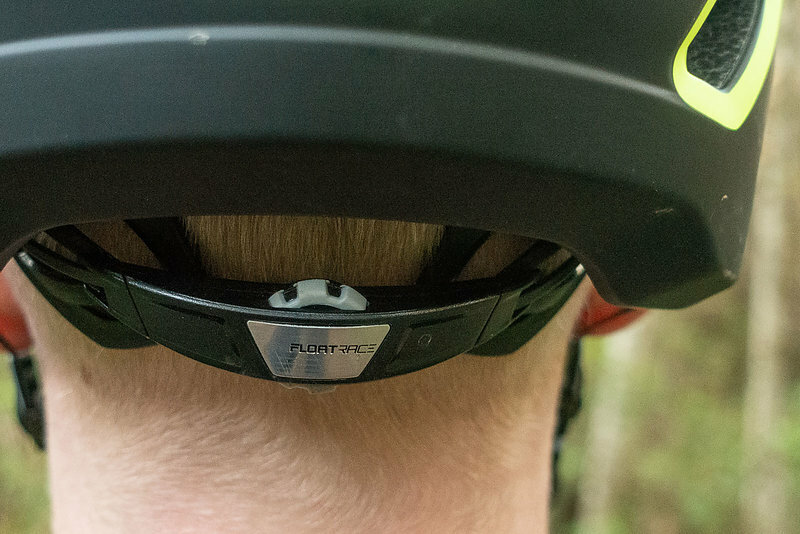 The back of the helmet has a true space age look, offering maximum protection but also allowing the airflow to stay consistent. The brow vent, which isn't new but is refined, helps with the age old sweaty eye problem. The lower front pad also help wick moisture to the sides of the brow. 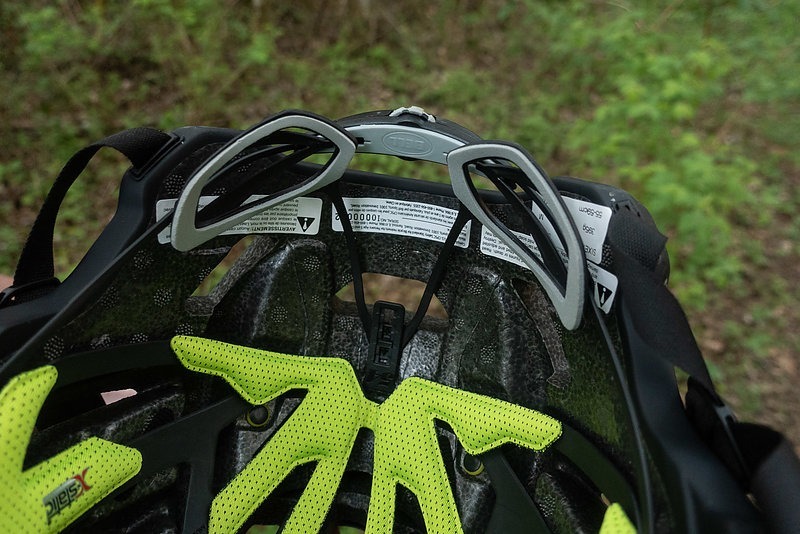 Riding glasses feel right at home on the Sixer, so do goggle straps. I really like the look of the Super, and I even owned one, but that fondness is fading. 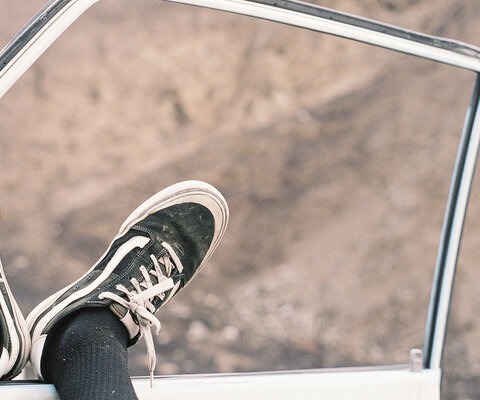 I’m ready to move on. 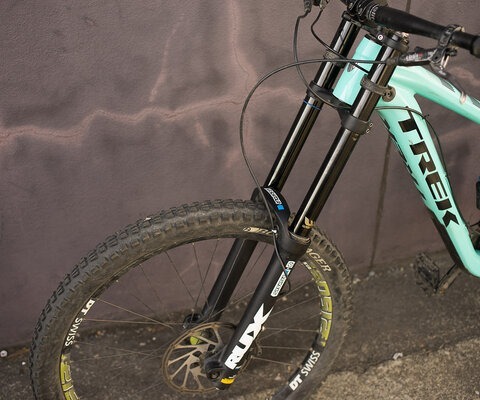 So it is nice to see something new, and despite the name, the Sixer is dressed to the nines. Even with its recent release, it somehow feels familiar though, as if all the lines of the helmet are an amalgamation of many other popular models. Ok, so it’s not as exciting as putting on a space age, 1998 tear-drop-shaped aero TT helmet for the first time, but I promise you will like the way this thing feels. This helmet fits. Period. I’ve passed it around quite a bit for other people to try on and no one has come up with a tangible complaint (except maybe it’s not their size). It even feels like this helmet would stay in place during a crash, without the strap buckled, it just hugs my head that well. However, since we do not yet have Lego heads, I would not suggest trying this, but it does speak to the security of the Sixer. 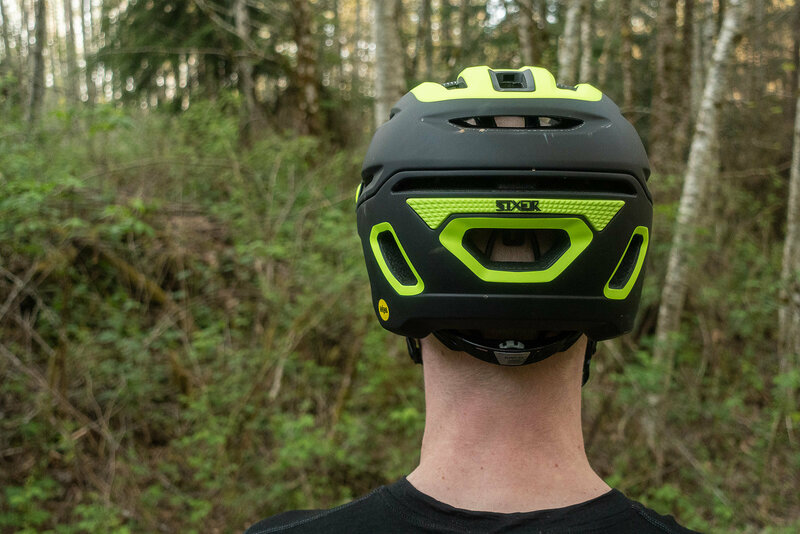 With one of the widest size ranges available on the helmet market, it’s hard to say no to the comfort of this true crowd pleaser. Now that we have accepted MIPS as standard, it’s not a big deal to see a helmet at this price come equipped. Yet, what is exceptional is how well Bell has integrated the liner in this model. It looks less gimmicky and more refined than I have ever seen. In fact it’s fully integrated into the ‘Float Fit Race’ system with a 3-way adjustment: pad width, height and tension. 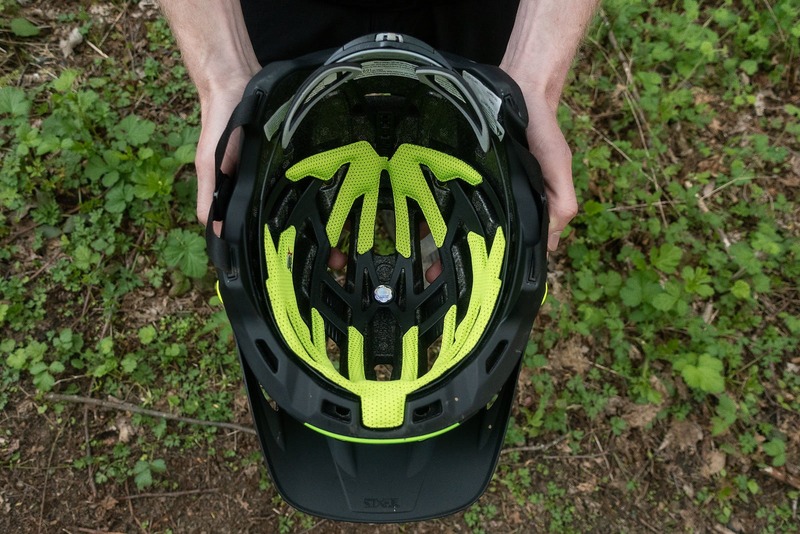 Whether or not MIPS is worth it is a different conversation, but with a helmet at this level, manufacturers have decided for you. 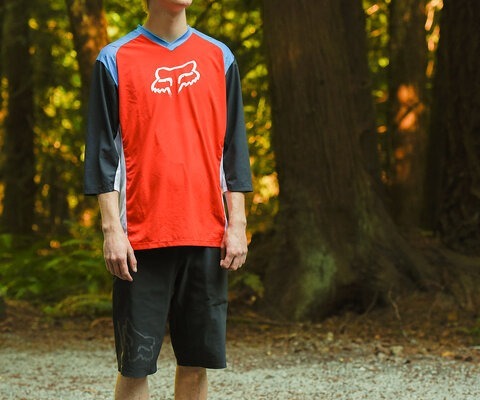 With three points of adjustment, finding a good, comfortable fit is more achievable than ever. 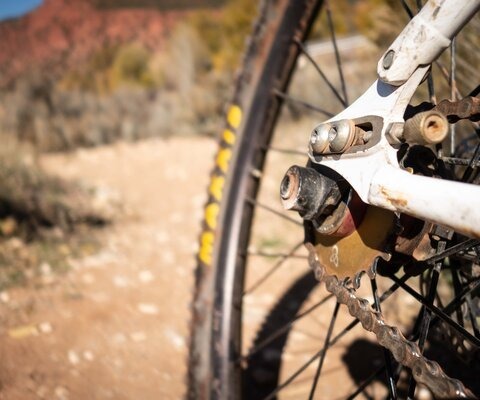 The Float Fit Race dial adjuster helps with an extra level of security on the trail. 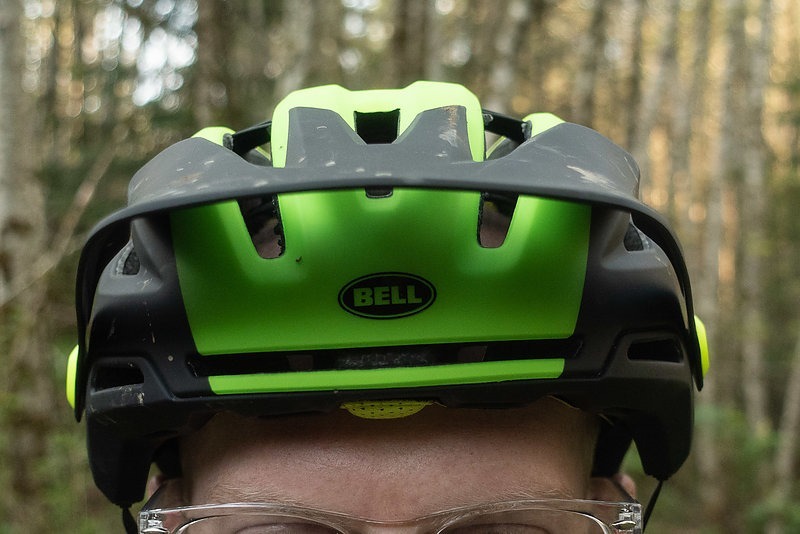 Bell's Progressive Layering offers protection at low and high speeds that is not offered on the lower end models. I have crashed hard on everything from skateboards to motorcycles, so I know first hand that cushy soft foam works great during slower collisions, but very firm foam is needed to prevent serious damage at high speeds. 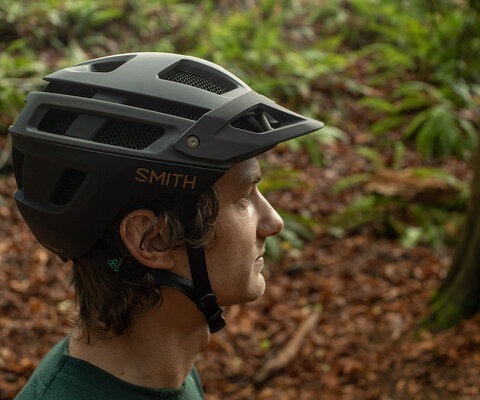 This helmet understands the fast and slow nature of mountain biking, and implements “Progressive Layering,” which is a feature not found in their lower-tier models. Using varied densities of foam enables the helmet to better overcome encounters with the ground, regardless of impact velocity. Yes, this helmet plays nice with goggles and it even has a nicely integrated helmet mount, but my favorite design element is the brow vents. This is not the first Bell helmet to sport these ports on the front of the helmet, but I am glad to see them on the Sixer. They help direct air flow just above the eyebrows, a classically hot spot, and over the rest of the head, toward exit vents in the back. And if you’re really working up a sweat, the front pads have a special extension to help move the drips away from your face and glasses. Though not the most airflow I’ve had through a helmet, it is quite breezy, and strikes a nice balance for riding in all seasons. If you are in the market for a new helmet, or not, I suggest swinging by your local shop to try this thing on. 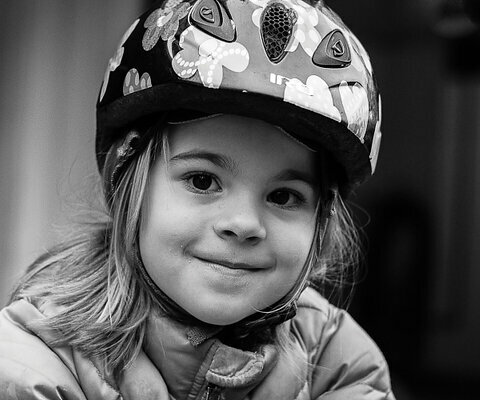 With good looks and a level of comfort that begs to replace the ‘like a glove’ idiom, this helmet is #worthit.